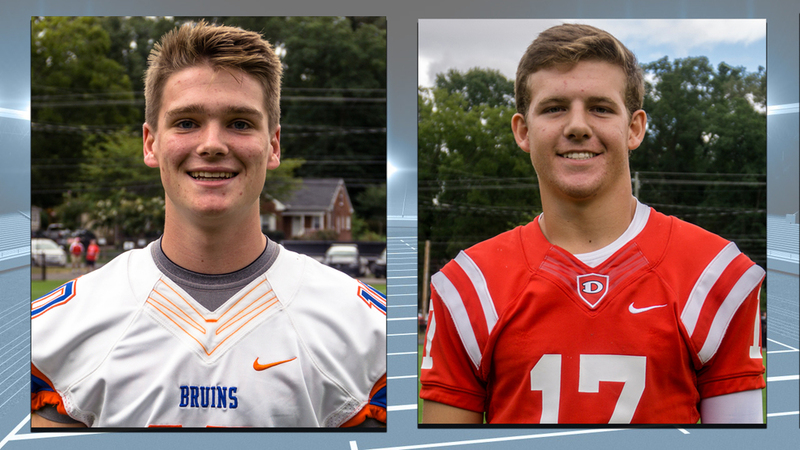 This week’s Tennessee Valley and North Georgia Chevy Dealers Scholar Athletes are Jack Brock and Harrison Hughes. Jack is a senior football and baseball player with Northwest Whitfield High School. He has a 4.0 GPA and is in the top five percent of his class. Harrison is a senior football and baseball player at Dalton High School. He has a 4.0 GPA and a university of Georgia Merit Scholar. Congratulations to both of these outstanding students.